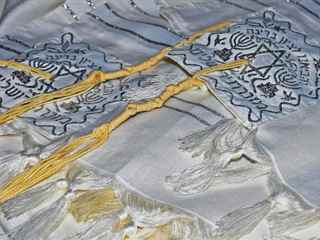 This tour has been specially designed for anyone interested in Jewish history and culture. 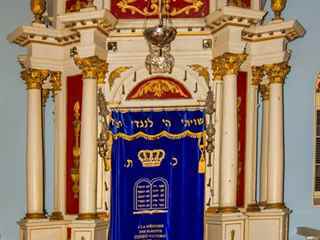 You will visit all the important places of the Corfiot Jewish community including the Synagogue. 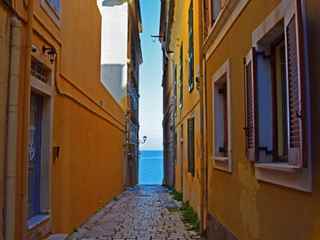 After the end of the tour you will have enough free time in Corfu Town to explore, shop or dine in one of the many traditional tavernas. 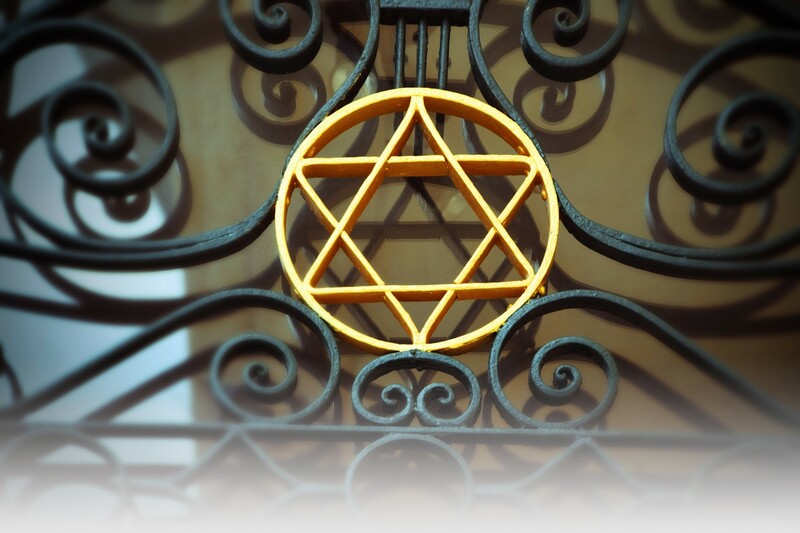 Before the Second World War around 5,000 Jews were living in Corfu Town. 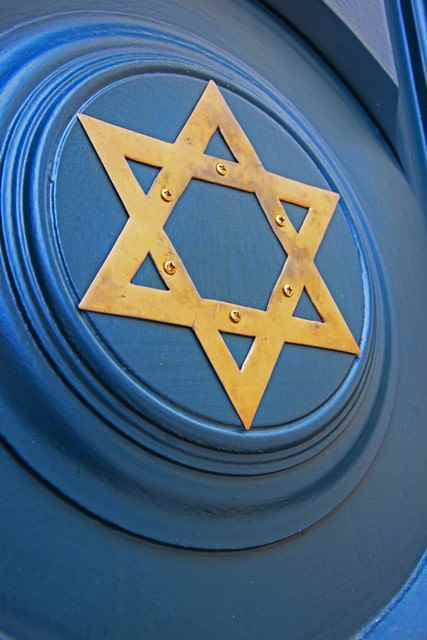 At the time, Jewish people had lived on the island for at least for 1,800 years. In the 11th century, according to historian Gregorovius, only one Jude lived in Corfu, a dyer named Joseph. By 1267, when the House of Anjou conquered the island, several hundred Jews had settled in Corfu, but were treated badly by the local community. The Princes of Anjou passed decrees to prevent this. 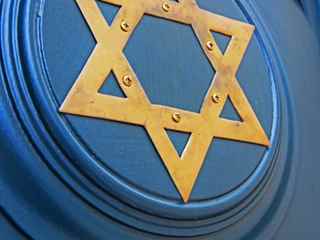 Between 1493 and 1549, Jews arrived from Spain, Portugal and Italy, to escape persecution. However they became rivals with the older Jewish community, the "Romaniotiki". 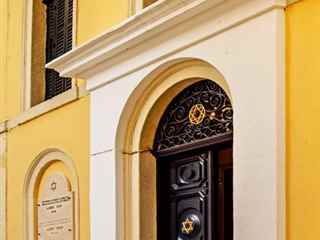 By 1577, there were 400 Jews living in Corfu, mostly in the area known then as "Ovreovouni" (Greek for "Jewish Hill"), now the Campiello district. They were forced to leave here in 1622 by the Venetians and to move to the area between Porta Reale and Porta di Spilia. This area later became known as "Evraiki", the Jewish Quarter, a name still used today. 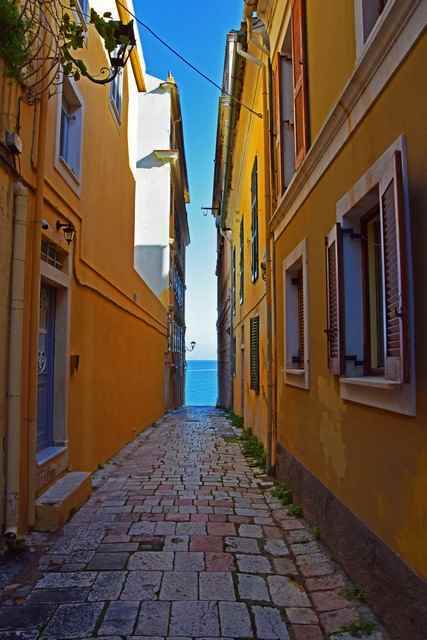 The community was flourishing until 1943 when the Italians surrendered to the Allies and Germany occupied Corfu. In June 1944 the Germans deported the Jews to Auswitz, about 200 were able to escape. Only 180 of the 1,900 Jewish people of Corfu survived. A street named Evraion Thymaton Nazismou - Jewish Victims of Nazism is dedicated to those who perished. 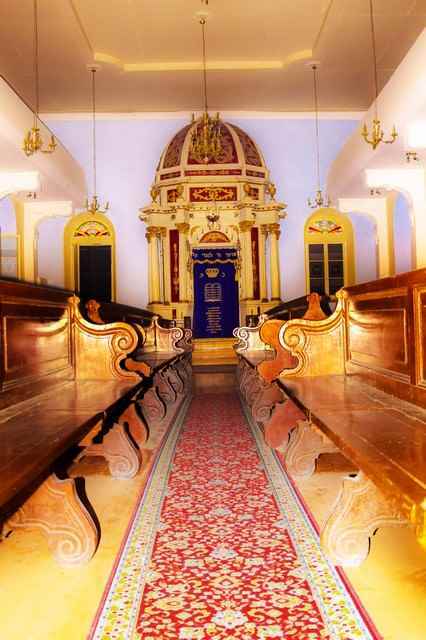 Today, there are around 120 Corfiot Jews living on the island. 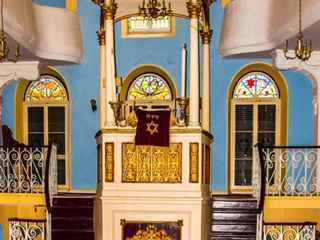 Your guide will introduce you to the history of the Jewish community of Corfu Island, take you through the Jewish Quarter and then to the Corfu Synagogue. 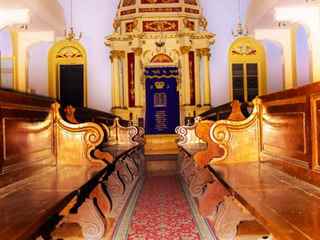 Originally, there were three synagogues in the Jewish Quarter. Two of them belonged to the Jews from Apulia, Italy, one was destroyed by a fire, the other in 1943 by German bombings. 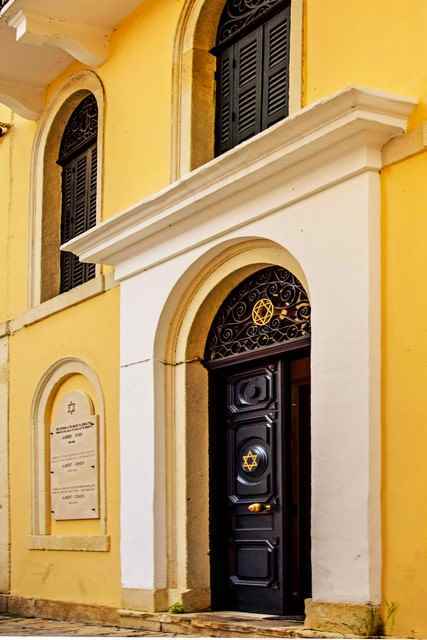 The only one surviving is the ‘Scuola Greca’ on Velissariou Street, built in the Venitian style in the 18th century, on the site of an older Jewish temple. 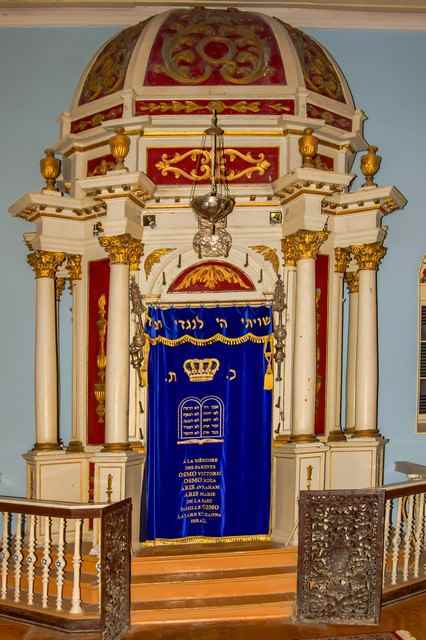 A simple exterior hides the elaborate bimah and Ark, the ehal is a free standing, Baroque style, domed structure on the east wall. 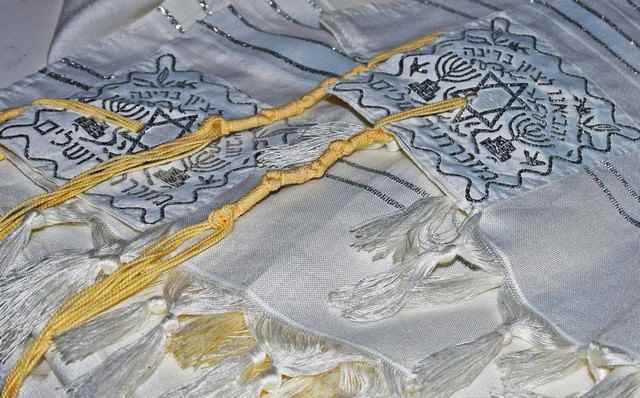 Services are now only held on important religious days when a visiting Rabbi attends. 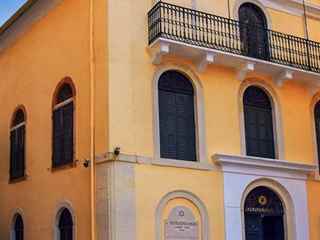 The tour continues with a short drive into centre of Corfu Town where you will have some free time to visit the Old Town, where the narrow, cobbled streets are known as Kantounia, the Espianada and the cricket ground. 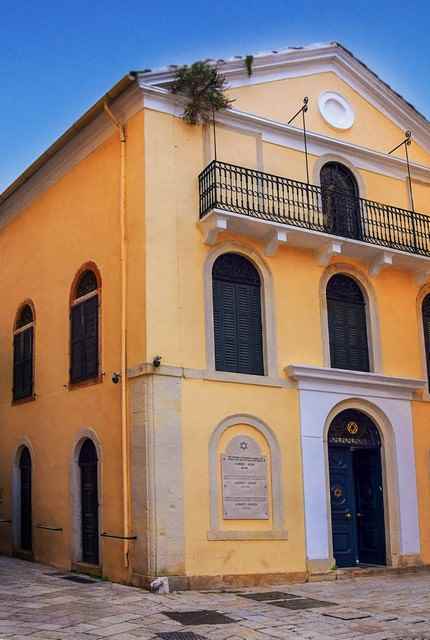 You can stroll along the Liston arcades, visit the Palace of St. Michael and St. George or the old Church of Saint Spyridon, with its priceless collection of icons and gifts offered to the Patron Saint of Corfu. In the event that your cruise ship calls docks later than its scheduled time please do not worry. We will be aware of this and we will be waiting for inside the port terminal building for you, without any extra charge. This tour includes a private, air conditioned vehicle, driver and professional guide. The use of cameras and video-cameras is possible. 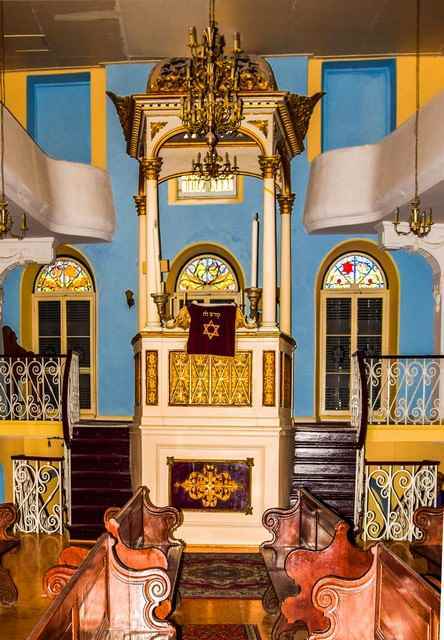 Flash photography is forbidden inside the Synagogue. This tour is rated as ‘moderate’. 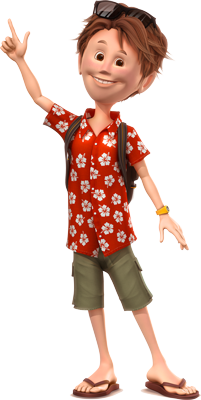 Walking around the town on a hot summer day might be difficult. Feel free to ask your guide to change the program or to skip certain places.